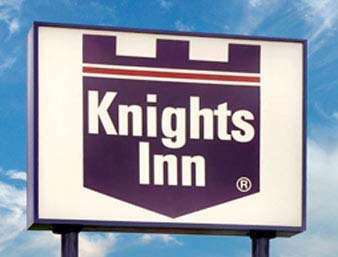 Knights Inn Atlanta Airport South is convenient to College Park, Georgia, where you can soak up the sun. 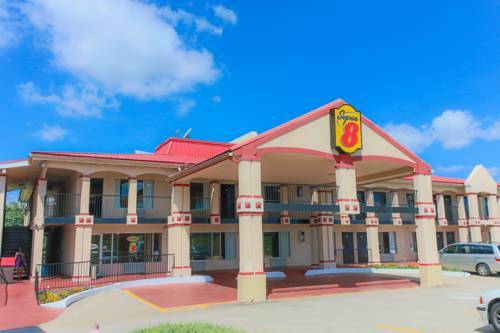 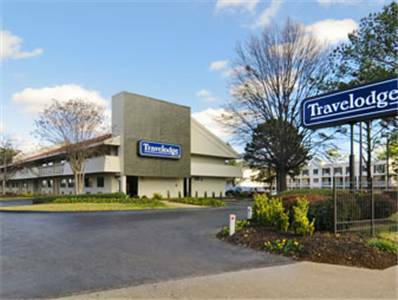 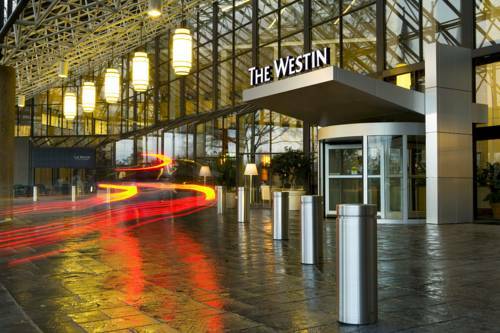 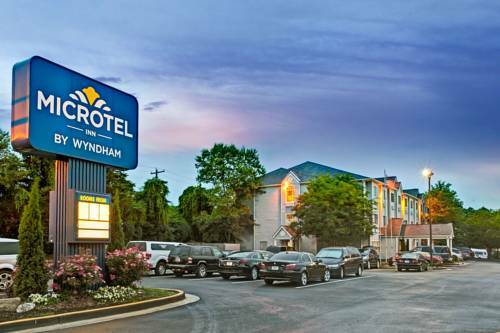 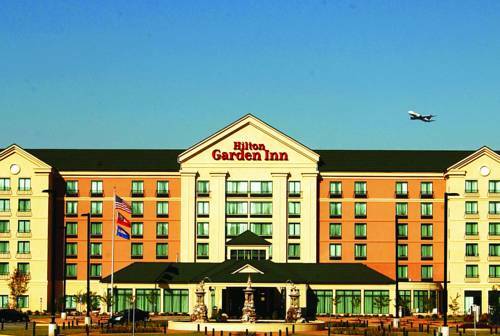 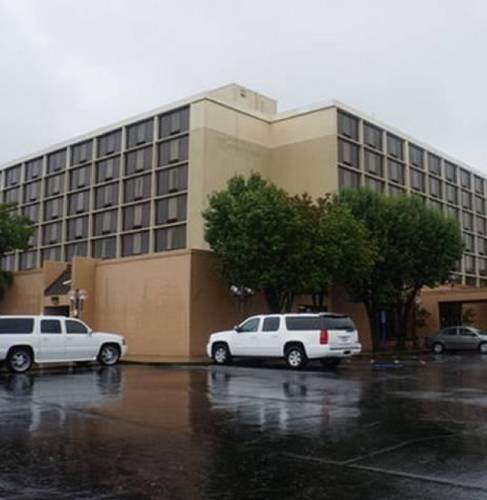 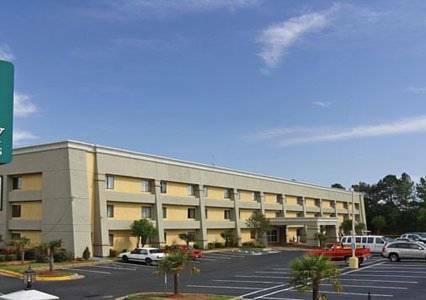 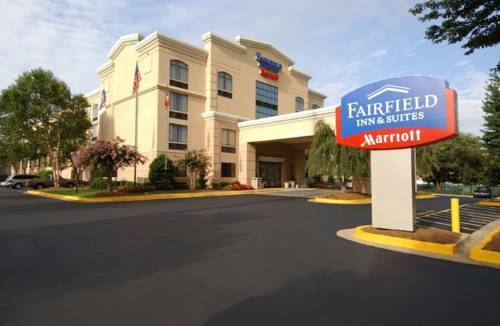 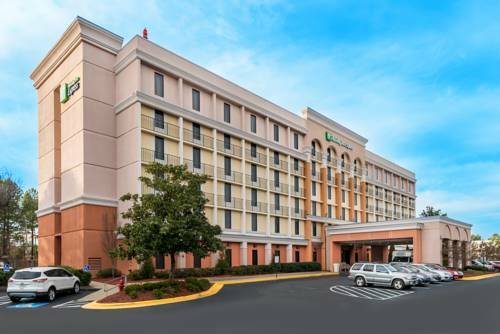 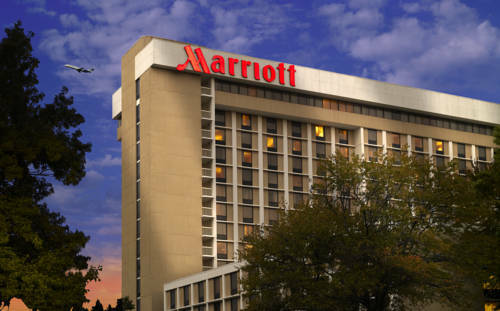 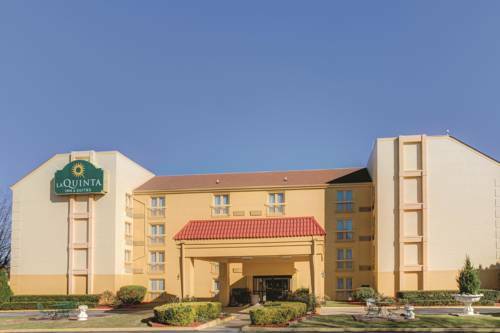 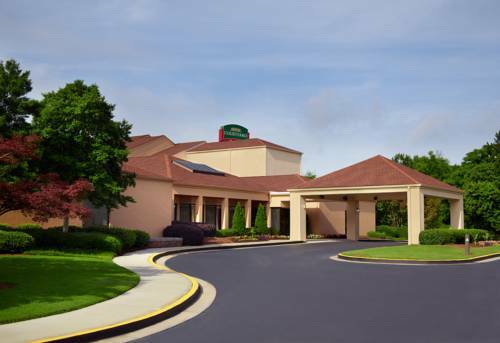 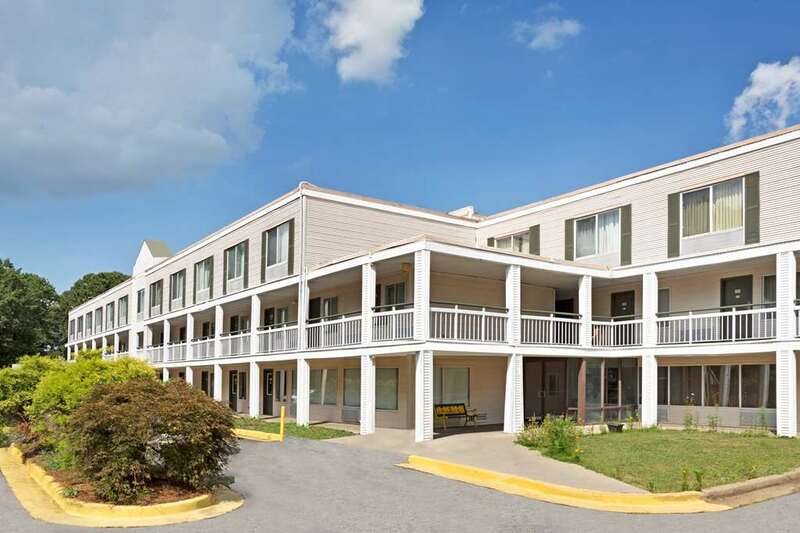 These are some other hotels near Knights Inn Atlanta Airport South, College Park. 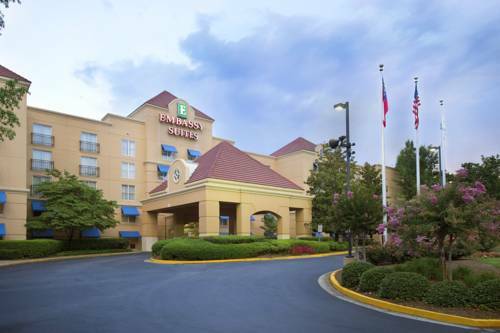 These outdoors activities are available near Knights Inn Atlanta Airport South.